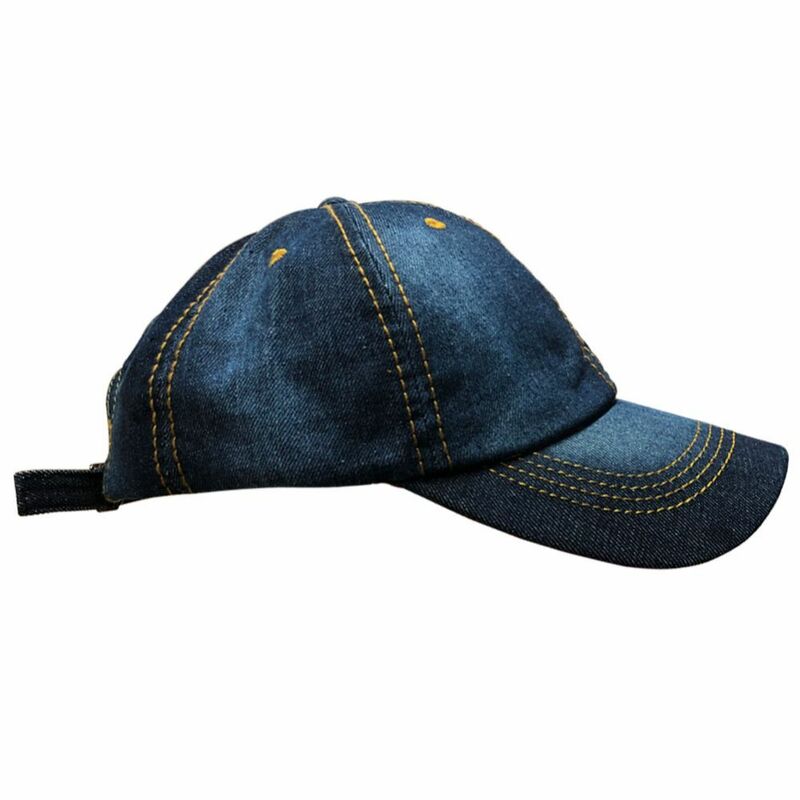 Yacht & Smith 4 PACK 100% Cotton Denim Baseball Cap With Gold Stitching. 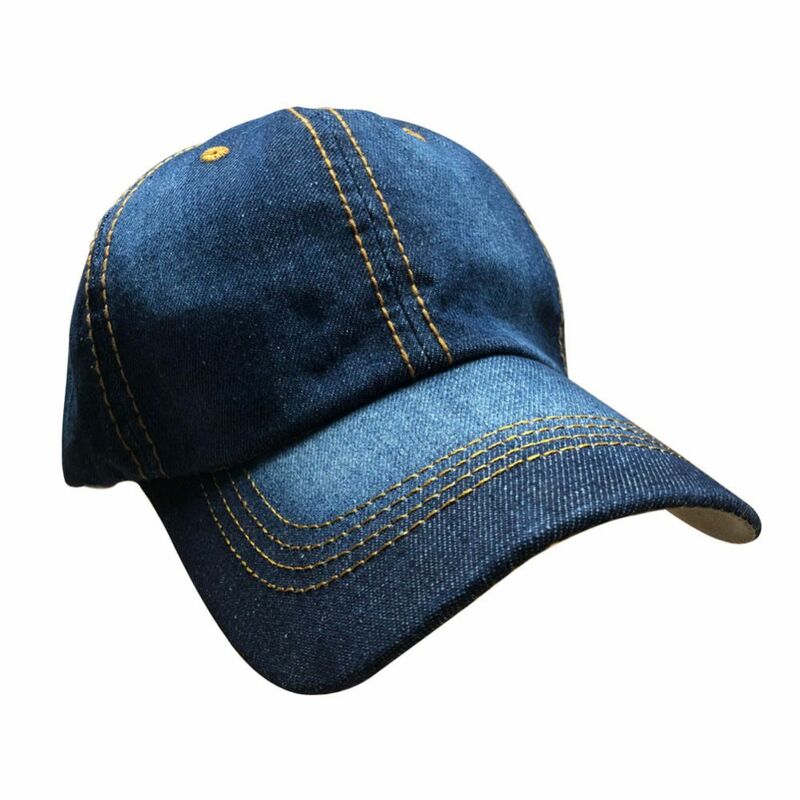 Yacht & Smith 4 PACK 100% Cotton Denim Baseball Cap With Gold Stitching. at low wholesale prices. Socksinbulk.com offers Baseball Caps & Snap Backs at bulk discounted prices.